Servicing Melbourne’s surrounding suburbs including Ballarat, Bendigo, and Geelong, Cakes by Tash has something for everyone! Owner and pastry chef Natasha Testa has been baking since she was a little girl, and loves getting creative in the kitchen. With more than 30 years’ baking and 20 years’ decorating experience, she’ll ensure you’ll love every bite. With a large selection of flavours, Cakes by Tash has a wide range of cakes, cookies, cupcakes, desserts, mini dessert cups, Italian and Maltese sweets, and edible images to choose from. Cakes by Tash also offers a range of vegan, gluten-free, lactose-free and allergy-free cakes and desserts, which is expanding every week. 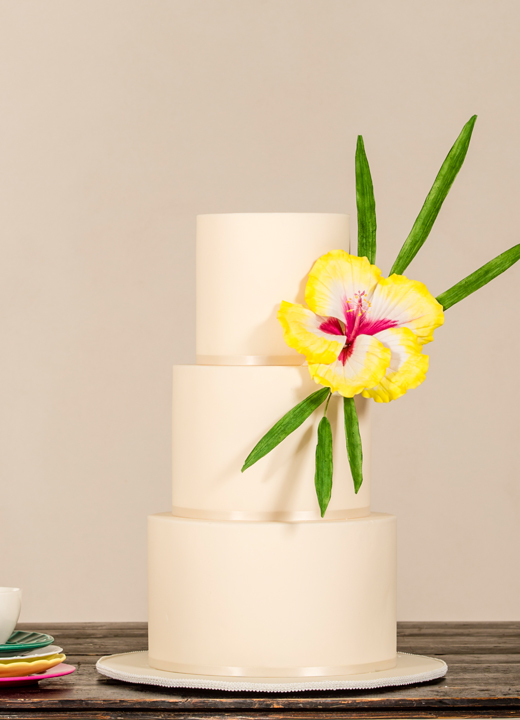 Book a consultation and tasting today, and design the cake of your dreams with Cakes by Tash.